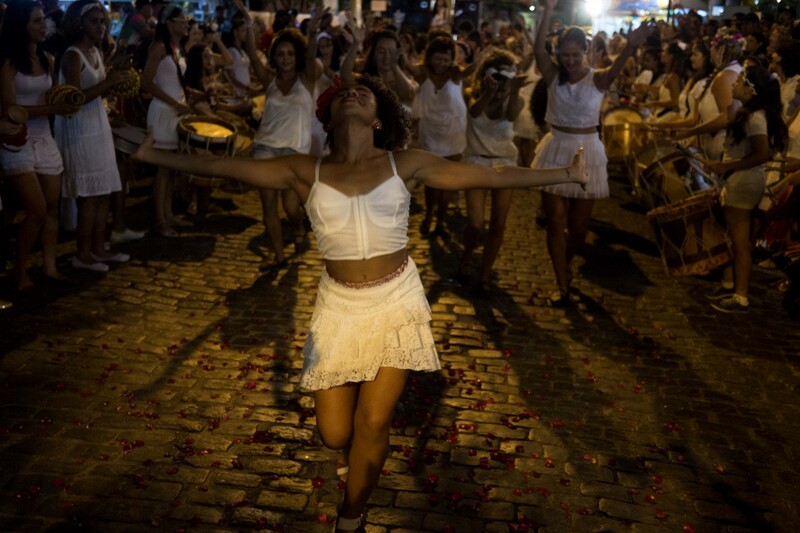 11.02.2015 – Olinda Carnaval / Brasil. Documentary Art. Shot with Lumix GH 3.